Window Fans are a thing of the PAST! I want to scream a loud “Window Fans NO! Get a Ductless System”… You’ve seen them. They are sneakily peering out of second floor windows. Looking at you like 2 beady little eyes. Telling you, “I’m running and using power and I’m not cooling anything down. But my owner things I am!” Almost with a smirk. 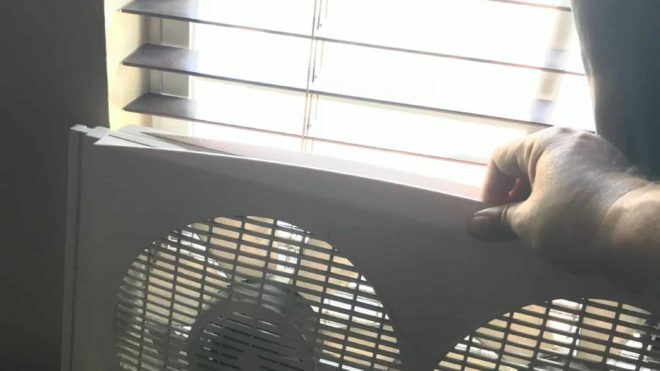 You probably had one in college when nothing was keeping you cool or in your first apartment that was as hot and humid as the Imperial Valley’s desert! Some people even have more than 1, but all they do is allow dust, bugs and the occasional burglar a way into your home or space. COOLING? I don’t think so.. They don’t really cool or do anything but move air around. Usually letting in more of the outside air along with noise. A great solution to this dilemma is a Ductless Mini Split air conditioner. What is this? 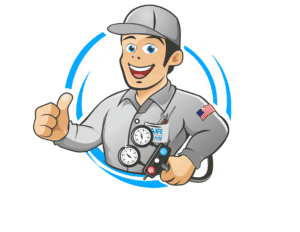 A type of hvac air conditioning system that mounts on the wall, doesn’t require air ducts, can have heating as well, is super quiet, are typically more energy efficient than central systems and definitely better at cooling or heating a space. Learn more about them here. 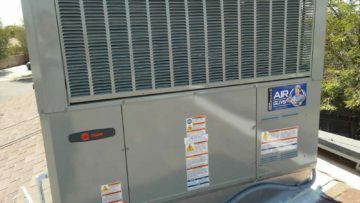 These systems are higher energy rated. B Air’s ductless mini split systems are rated as high as 21.5 SEER on the scale that typically starts at 10 SEER. All this means is the higher the SEER rating the more energy efficient it is and the less energy it uses to operate in the cooling or heating modes. Stands for Seasonal Energy Efficient Rating. This can be found on all major appliances and ductless mini split air conditioners aren’t the exception.